Where were we in '63? Combat Graffiti is a picnic event for those who love the old combat models of 1963 and before. Rice Mill Road model airplane park, Richmond, B.C. 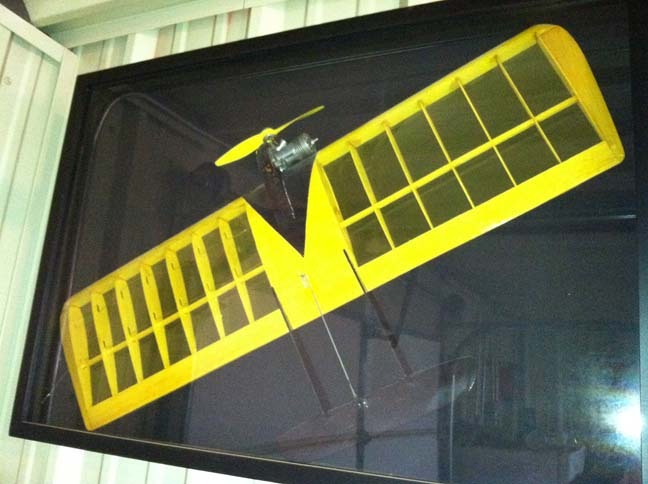 There is a fraternity of master builders who used to fly combat, # 328, back in the day. They stopped because they just didn't like expending the time and energy to build great models and have them ruined by another flier. 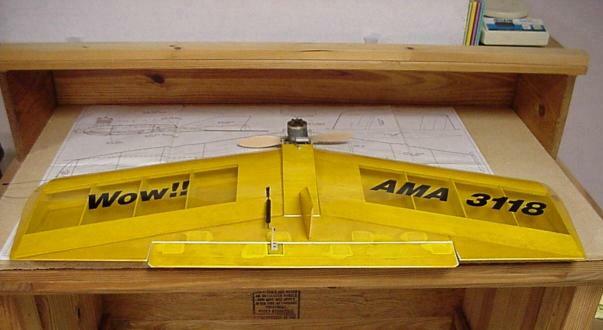 That being said, they still LIKE the models and have pretty fond memories of the most FUN event in the AMA rule book. Will my stuff get ruined? Not likely. The rules are slanted towards about 50% for static points and a maximum of 3 cuts in a match. If a kill should occur, the flyer who made the kill will lose his flying points.There will be extra long string between the model and the streamer. The contest will be sanctioned by MAAC, with Barrie Hobkirk as contest director. We will have a center marshal who can and will stop the match if one flyer is too aggressive; we value your good work and hours spent. The speed limit will be 75 maximum for the .35-size planesand no shutoff will be required. There also will be Vintage Diesel Combat, which will be eligible for standings points. The picnic will be just that, some fun for everybody. No entry fee will be charged, but some money will be required to cover the lunch. The event is NOT about winning, it's about looking good ... there will be a silver champagne bucket awarded inscribed with the winners name and year that will be perpetual. It is my sincere hope to get some of the PA and OTS flyers as well as sport flyers who do not attend contests. 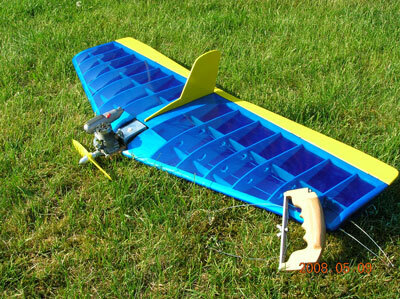 Come to Vancouver this summer and show off your building and flying skills. ALL efforts will be made of avoid any collisions but you must do your part as well. British Columbia was chosen as the kickoff for this event, as I believe there is a greater diversity of modeler in B.C. than elsewhere. AMA or MAAC membership will be required. 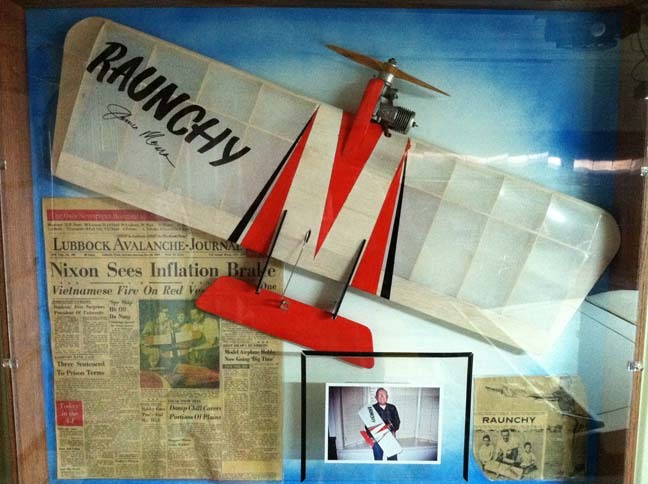 Plane at left is Ken Burdick's Missourian, powered by an Enya .29 and covered with Ultracote. 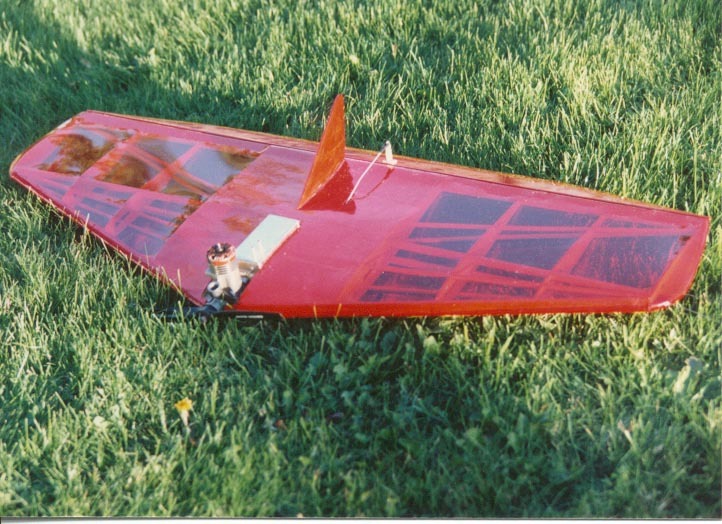 Center plane is Greg Davis' T-Square, powered by a Fox Rocket redhead Combat Special and covered with Polyspan. 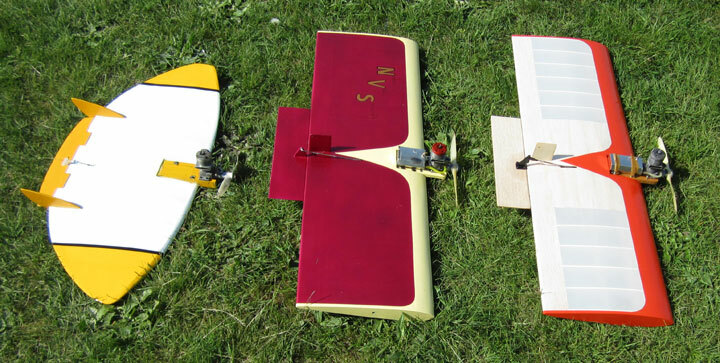 At right is Barrie Hobkirk's T-Square, powered by a Fox Rocket and covered with iron-on fabric and dope. Ken Burdick photo. Ken Burdick's Wow with McCoy .35 power. Barrie Hobkirk photo.